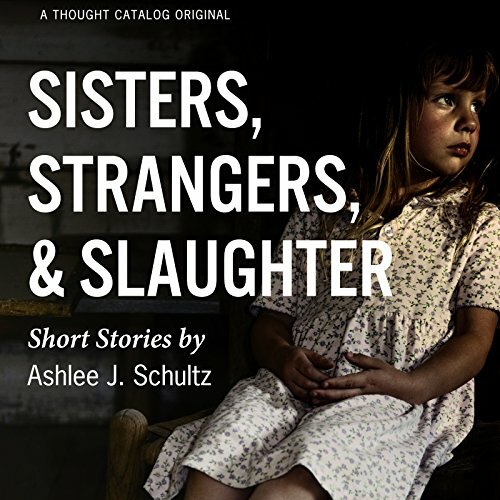 Sisters, Strangers and Slaughter is a psychologically thrilling collection of short stories focusing on the remote and inchoate hollows of the human condition. Each of the three stories features a narrator battling inner separateness, an arcane secret that threatens an otherwise healthy existence. In their suffering, the subjects are unable to tell physical pain from its mental shape. Ashlee Schultz's debut collection is a guided journey through the depths of the human mind, revealing demons that will shock even the bravest of readers. ©2014 Ashlee Schultz (P)2015 Audible, Inc.